Jaclyn and Joey have traveled the world together but Asheville, NC had a special place in their heart. 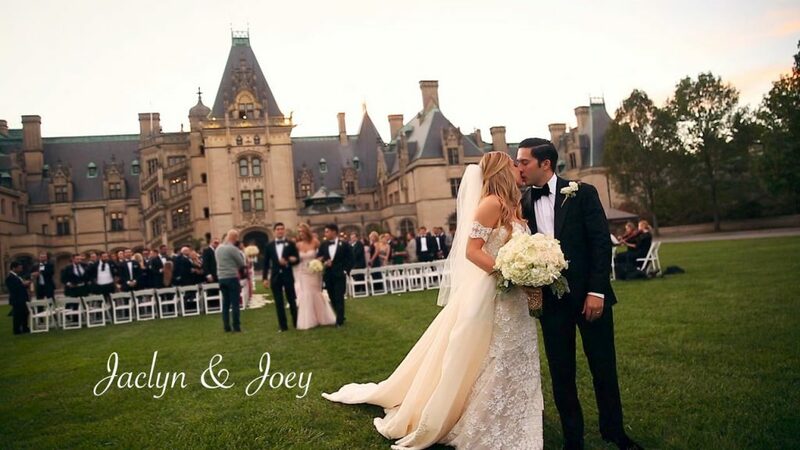 It was the perfect setting for their wedding weekend including a rehearsal dinner at Pack’s Tavern and the wedding at the Biltmore Estates. Our team worked alongside some amazing creative partners including planning by Asheville Event Co. and Realities Photography. It was a great team effort that paid off with a picture-perfect weekend! !